CUneXus Solutions was founded by financial services and technology veterans determined to transform consumer lending by making it possible for lenders to deliver the personalized, automated, mobile customer experience consumers have come to expect, while at the same time helping lenders grow loan volume and revenue by being with consumers as they shop. In 2013 the team released Comprehensive Pre-Screened Lending (CPL) express, or cplXpress—a first-of-its-kind lending platform that makes it extremely easy for financial institutions to offer pre-approved, “click-to-accept” consumer loans to customers where and when they need them–no application necessary. The cplXpress platform delivers personalized offers to customers’ phones, computers and tablets, using a combination of the bank or credit union’s customer information and lending criteria, as well as customer credit history, behavior and location. This enables financial institutions to now take lending mobile, and deliver the personalized, mobile, always-on retail services consumers have come to expect. Lending institutions can automatically issue approved loans for multiple loan products based on their own credit and risk criteria and customer information. Once approved, loan offers are delivered through a suite of online banking, marketing automation, and cross-selling applications, where and when the customer needs them. ​cplXpress regularly screens account holders, qualifies them and offers products like home equity, auto, credit card, overdraft, recreational vehicle, consolidation loans and more, delivering these offers as they shop, empowering borrowers with knowledge of their purchasing power and helping them avoid retailers’ more costly loan products. A customer walking into an auto dealership, for example, can know exactly how much borrowing power they have and at what rate, and the loan is only a click away. Shop, borrow and buy. The experience can be repeated for any consumer loan type. The customer knows his or her buying power at all times, and the lender has an advantage over competitive retail financing offers. 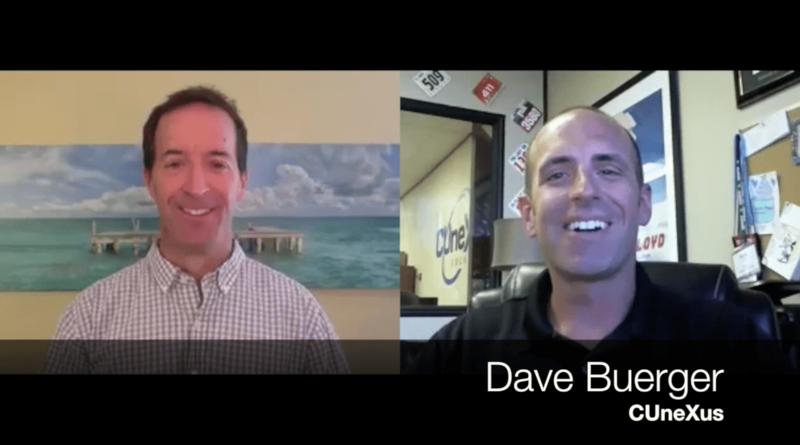 VIDEO: How to Boost Your Lending at the Touch of a Button with CUneXus President/CEO Dave Buerger.